Mikko Takkunen was born in Finalnd in 1979. He studied politics and international relations at Aberdeen University in Scotland. In 2005 he moved to Wales and studied Photojournalism at Swansea Metropolitan University. He graduated in 2009, and currently works as a freelance photographer in Swansea, Wales. Can you tell me a little about your background….where you are from and how you you got started as a photographer? I’m originally from Finland, but I’ve been living in the UK now for nearly eight years having first moved to Scotland in 2002 to study Politics and International Relations in Aberdeen University. I didn’t pick up a camera until I was 25. I bought my first proper camera just to record hiking trips with my university friends, but soon photography became a passion and by the time I was graduating from Aberdeen University in 2006, I had already decided that I wanted to become a documentary photographer and I ended up enrolling on another university course, this time BA Photojournalism in Swansea Metropolitan University in Wales. I finished that course in 2009. During 2009 I was given the Runner-Up Prize in the Guardian Student Photographer of the Year competition and shortlisted in the student series of both New York Photo Awards and PDN Photo Annual. In the spring of 2010 I was chosen as one of the two Finnish nominees for the Joop Swart Masterclass ( I didn’t get in, unfortunately), and I was awarded the Young Photographer of the Year prize by the Finnish Press Photographers’ Association. So there has been a bit recognition, which feels nice but I’m still at the very beginning of my photography career, and I do sometimes still have to rely on other jobs to keep me going. 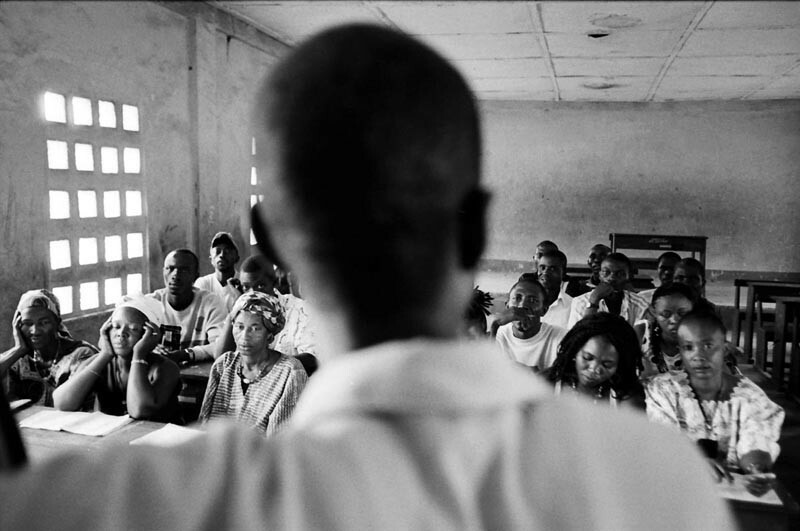 Can you explain your work as a whole and the series Post-War Recovery in Sierra Leone featured in Visura Spotlight? Most of my work so far has been self-assigned and it is always related to some political or societal issue I’ve been interested in and wanted to document. 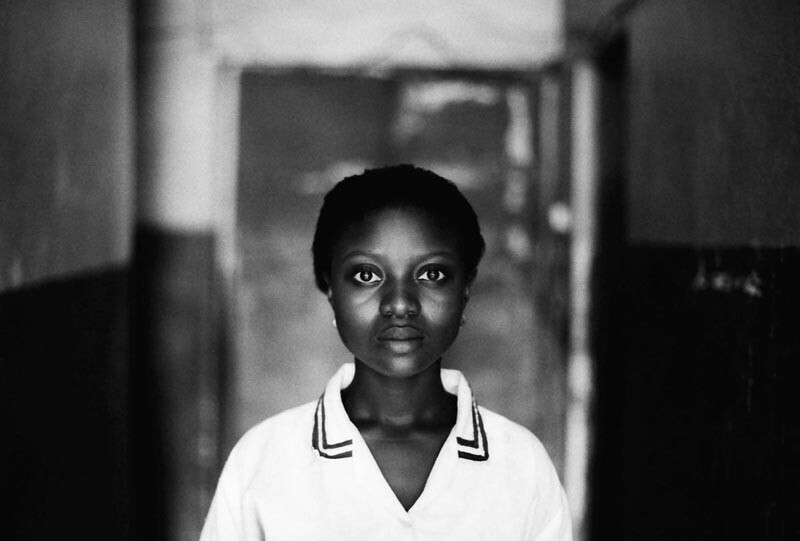 That is also true in regards to the Sierra Leone work that was featured in Visura Spotlight. It’s my history with some NGOs from the time I was still living in Finland as well as my later international relations studies that has drawn me to document the issues I have covered. How did you get involved with the Finnish Refugee Council in Sierra Leone? Can you describe your experience of collaborating with a Non Governmental Organization. Also what kind of impact did this exposure have on Sierra Leone and on yourself. Do you believe that photography can promote change and awareness? I knew from early on that I wanted to do some work with NGOs and the Finnish Refugee Council was one of the organisations I looked into. They run aid projects in several post-conflict countries through Africa and Eastern Europe and I got in touch with them suggesting to go and document one of their project countries. It was the FRC who suggested for me to go to Sierra Leone. The collaboration with organisation worked beautifully. Our understanding in the beginning was that they would help me visit the projects and that in exchange I would give them some of the photos. However, in the end FRC ended up giving me and my traveling companion, fellow photographer Conor O’Leary a driver/translator, who took us around the country for an entire month. We visited several project towns and villages throughout Sierra Leone, during which I did a lot of video and interviews on top of the black and white images, as well as digital still photographs. In the end the FRC paid me for the videos and interviews and I managed to recoup all the money I had spent on the trip. The Finnish Refugee Council is funded mostly by donations and they have used my photographs extensively on their website, magazine, fundraising events etc, and I would like to think that my photographs and other material have been beneficial in funding future FRC projects in Sierra Leone as well as elsewhere, by showing what kind of projects FRC was supporting in Sierra Leone, and by connecting the Finnish audience to the stories of the Sierra Leoneans interviewed, and by showing needs for further aid. The trip to Sierra Leone was a tremendous experience, my first to anywhere in Africa. My main aim is to be working for the mainstream media, but NGO work did feel very rewarding, and I would love to do that type of work more. Photography, in a journalistic and documentary sense, can provide a record of reality unlike any other medium. It has an important role to play in recording world history, as well as shedding light on issues that might otherwise remain unknown, misunderstood or distant, and through this photography can also promote change and awareness. Not all photography is like this, nor does it have to be, of course. Photography can also be about providing purely aesthetic pleasure or displaying creative expression. You are the creator of an online, all things photojournalism blog. 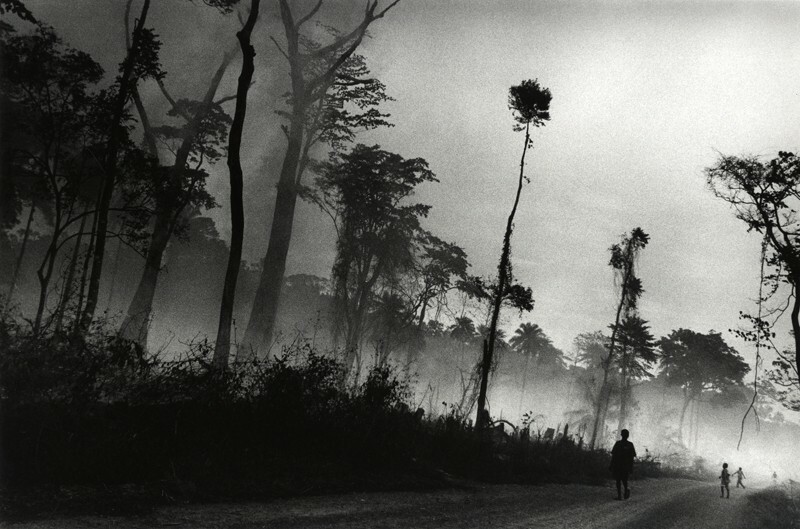 How did you come about creating Photojournalism Links, and why do you think it is important to the photography world? I was spending loads of time online looking for great photography as I still do and at one point I just thought that it would be great to put all the links online somewhere rather than just bookmark them on my browser, so others could find the same material easier. So it started pretty much as my personal online photography bookmarks archive. During the first year, it was mostly only my closest friends visiting the site, but it has since become quite popular with close to 30,000 views a month. It’s also great that a lot of photographers as well as some agencies have got in touch with me, sometimes just to say ‘hey man, thanks for the blog’, but also to send information on new projects, essays, and interviews. Makes my life easier when I don’t have to go and hunt for the material all the time. Twitter has brought a major change as well. Nowadays I find the majority of the material put on Photojournalism Links through the 200 or so Twitter feeds I follow. I don’t know if my blog is important to the photography world – you said it ! – but it does seem based on all the emails I’ve received that Photojournalism Links is well-read among both emerging and well-established documentary photographers worldwide as well as some agencies. I could have never imagined this when I first started the blog. Working on the blog can be very time-consuming of course, but I feel like there are now so many people reading it, that I definitely can’t stop, nor would I want to, but I do sometimes feel like taking a day-off, but then I always immediately start feeling guilty! It’s very much a passion and I feel like I’ve managed to create quite a unique archive of photojournalism and documentary photography material in terms of links to interviews, articles, and essays, which is a nice reward in itself. One advice, or request perhaps, I can definitely make is that should you have a story that you haven’t been able to get published anywhere: put it on your website, send me the link, and I”ll put it on Photojournalism Links. You’d be surprised of all the people that might see the work as a result. You can email me at mikko@mikkotakkunen.com. FotoVisura Projects Projects Mikko Takkunen Interview.